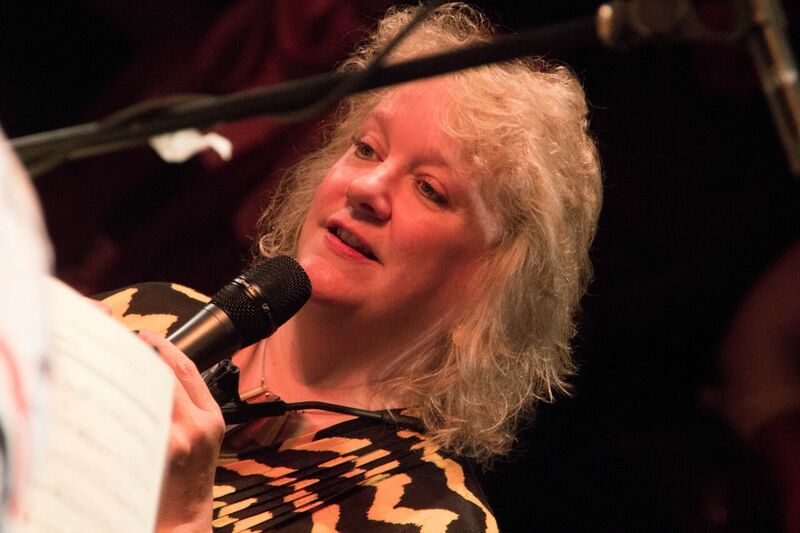 Big NYJC congratulations to our Artistic Director Issie Barratt for being included in BBC R4s spectacular Woman’s Hour Power List 2018: A top 40 of women demonstrating power in the music industry – making it more equal, diverse and creative. 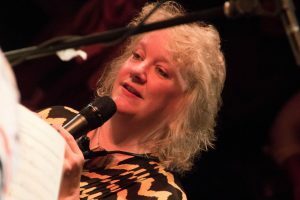 Known as one of the nation’s leading jazz composers (writing for small and large ensembles around the world) Issie has also spent the last 30 years tirelessly campaigning for jazz. Isie has done so much! Founding TrinityLaban’s jazz department, the National Youth Jazz Collective, Fuzzy Moon Records and British Academy of Songwriters, Composers and Authors’ Jazz Committee; leading the jazz strand for Sound and Music’s summer school; mentoring, arranging and composing for the South Bank’s ‘Women of the World’ Festival & Orchestra; speaking about gender issues (nationally and globally) at festivals, seminars and conferences and more recently leading her year-long pilot Jazz Promoters’ Fellowship Scheme (Funded by Help Musicians UK) and ground breaking INTERCHANGE dectet (Funded by Arts Council England and PRS for Music Foundation) commissioning and touring new works for and by the nation’s leading women improvisers and composers. Her deep love for the music and infinite support for fellow musicians of all ages is remarkable. She’s totally unstoppable, and we’re all extremely glad of it ! Bravo Issie. Look forward to sharing a bottle of bubbly with you later!